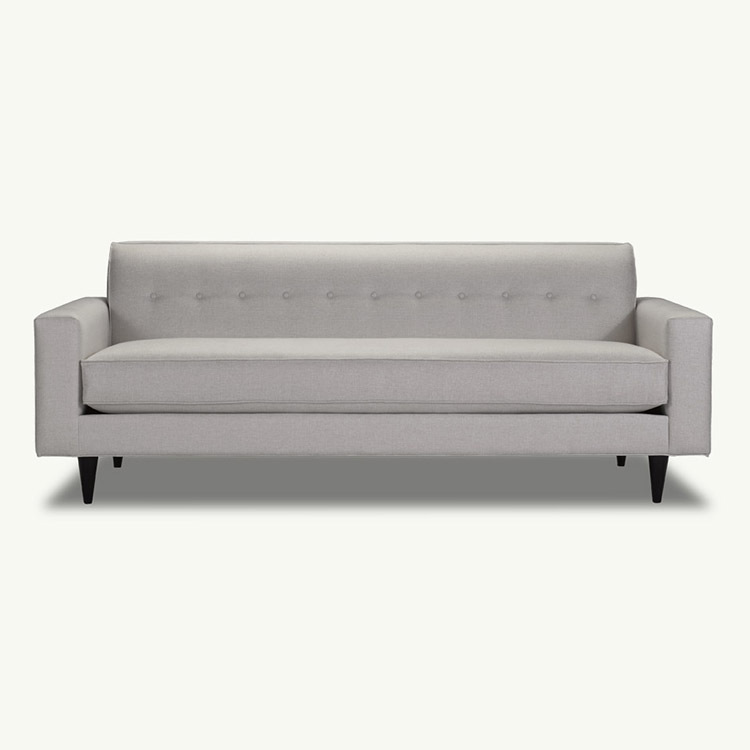 Classic styling with a tight button acccent back and choice of split or bench seat cushion. Available with Sofa (88″ x 34″ x 35″), Apartment Sofa (75″ x 34″ x 35″), Chair (37″ x 34″ x 35″), or Ottoman (32″ x 19″ x 26″). Michael is available in Quickship in your choice of 20 fabrics made in two weeks or select from over 100 other fabrics for an eight week delivery.